Maya - Professional Blog Style Blogger Template - This is another high quality and professional blog style blogger template. Running a blogging site with blogspot? 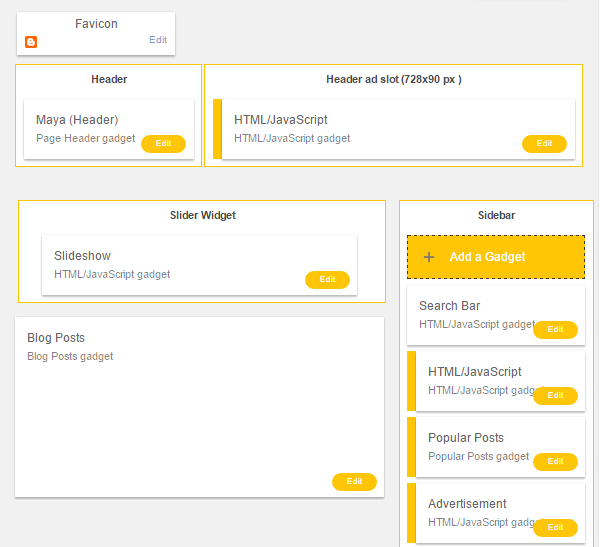 Then, Maya is a perfect blogger template for your. It is highly optimized blogger any blog site those, are running their blog with blogspot platform. Maya is also perfect for any kind of Personal Blog. This is also perfect blogger template for, tech blog, personal blog, lifestyle blog, review blog, any kind of blogging blog. 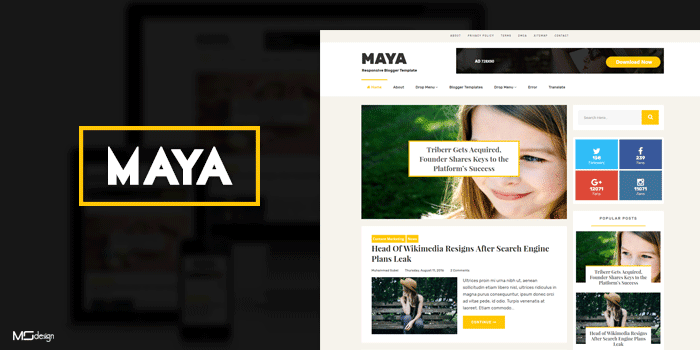 Maya Professional Blogger Template - Maya is a high quality and responsive blog style blogger template by msdesign. In this session we're sharing another professional blog style blogger template. This is totally Search engine optimized and pure responsive designed blogger template for blogspot platform. This is minimalist and creative blogger templates with lots of features. You can change template fonts and colors with one click from Blogger Template designer. Maya is a premium responsive Blogspot blog temlate, it’s product that simply reacts the way that you want. With the professional design, creative layouts, unlimited colors, unlimited fonts, custom widgets, unique style and many more! a lot of different features make Maya is a perfect choice for your personal blog or any kind of blogging blog. It is highly optimized for Search engine optimization (SEO Ready) and ready for adsense. Maya is fully mobile friendly and pure responsive designed blogger template that is compatible with all kind of smartphone and tablet phone. It will adapt fluidly to fit the dimensions of any display. 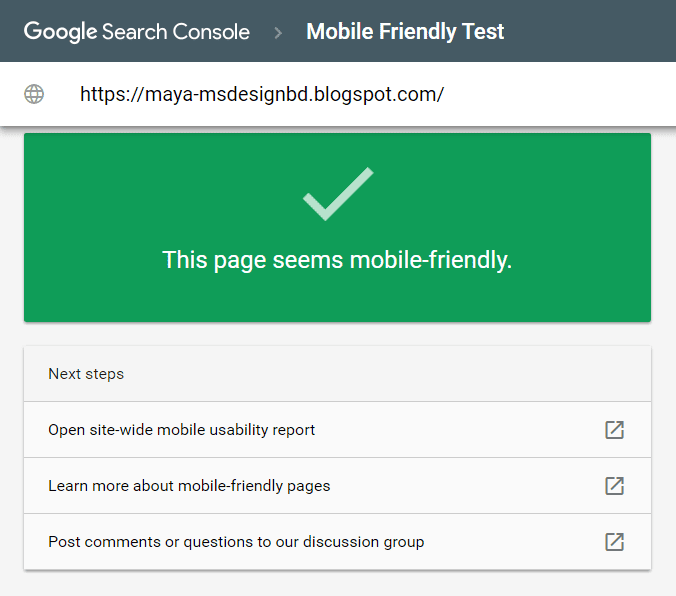 Maya is fully responsive blogger template and touch supported. We added a awesome and responsive recent post slider on Maya Blogger Template. This recent posts slider will display specific number of recent posts that you set, If you want to show any specific label posts, then can you do it. This recent posts slider support any specific label also. Maya Blogger template created with lots of features, that helped you for customize this template easily without any knowledge. You can change templates fonts and colors with one click from Blogger Template Designer. In this template we used google unlimited fonts (pro features), and unlimited colors that you can change with your own choice. Maya blogger template is highly search optimized blogger template. SEO is done for you out of the box, so you can rest assured that your site will be discoverable and that you'll maximize your number of visitors. Maya will help your for that. 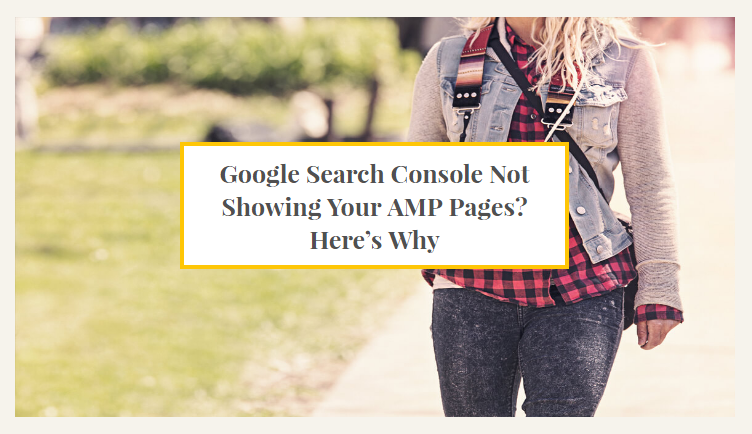 Because it is fully SEO Optimized blogger template better rank on SERP. If you have any question or found any problem about pro version of Maya Blogger Template, then you should Contact with us. Or if you want design any custom template with your own, then you should also see our Services. Thank you.